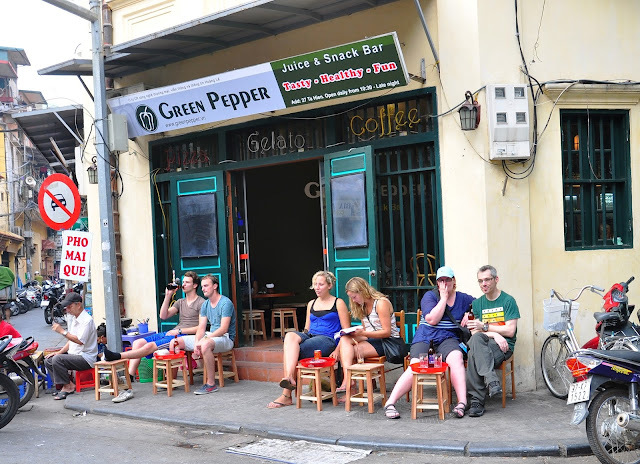 Where is the Hanoi old quarter in Vietnam (MAP)? In our homeland, Vietnam now just remnants three old quarters, which are Hanoi Old Quarter, Hoi An Old Quarter and Dong Van Old Quarter. 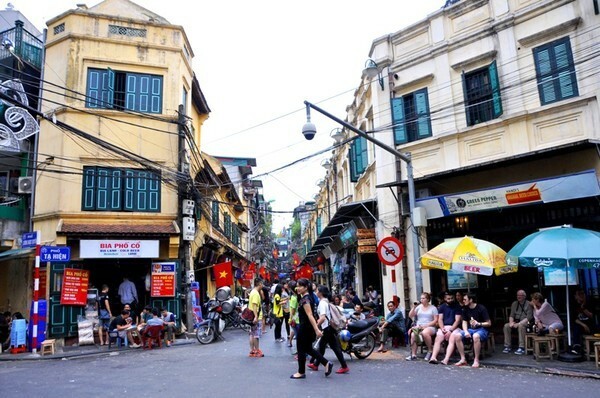 Of which, Hanoi Old Quarter is a largest area, but has been modernized now. Perhaps, only Hoi An Old Quarter is a place still kept the ancient architecture and has not urbanized yet. 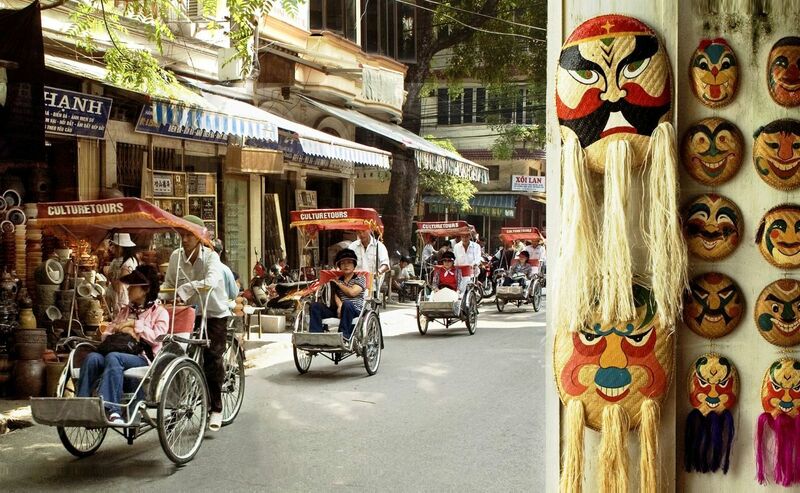 Anyhow, Hanoi still has retained some ancient houses, ancient architectural works, ancient temples and pagodas that is enough for you to feel for a Hanoi has mysterious things in Asia. By reality observation, I noticed that, the majority of tourists go to Hanoi, they usually choose the hotels in Hanoi Old Quarter to booking a cheap price room to easily walking and shopping in the days in Hanoi. From Hanoi Old Quarter, you can observe all the characteristic of Hanoi and the daily lives of Hanoi people. So, where is the old quarter in Hanoi? 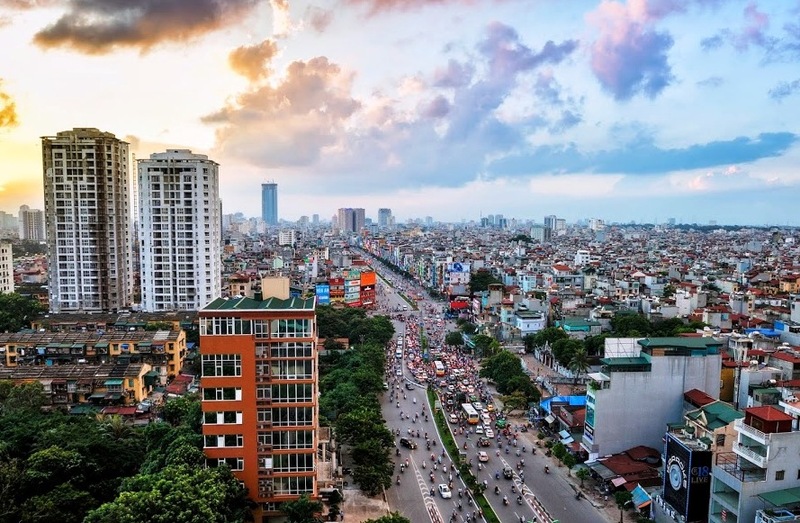 Hanoi Old Quarter (with 36 streets) is an area located in the middle of Hoan Kiem Lake, the Red River and Ho Chi Minh Mausoleum - Hanoi Flag Tower. In particular, the north and east is the Red River flow. The south is the Hoan Kiem Lake, and to the West is flagpole Hanoi. To easily visualize and find, you can look at the area is between two large lakes that are Hoan Kiem Lake and Westlake on the Hanoi map. Long time ago, from the Hanoi Old Quarter to Hanoi airport is about 30km, but now, there is a new road from Hanoi West Lake (is located in the northwest of Hanoi Old Quarter) goes straight to the Hanoi airport and crossing the Red River by a new bridge is called Tan Nhat bridge, so the distance is shorter, just about 20km.